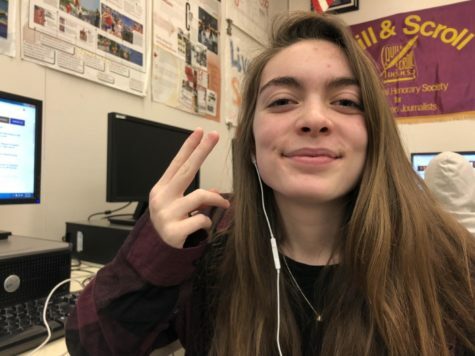 Hanna Green is a junior at Middletown High School and this is her third semesters in journalism. She plans to pursue her career in the medical field hoping to become a nurse. Hanna enjoys painting, listening to music, and hanging out with her friends. Hanna plans on taking journalism the rest of her high school years.